Just in time for summer! 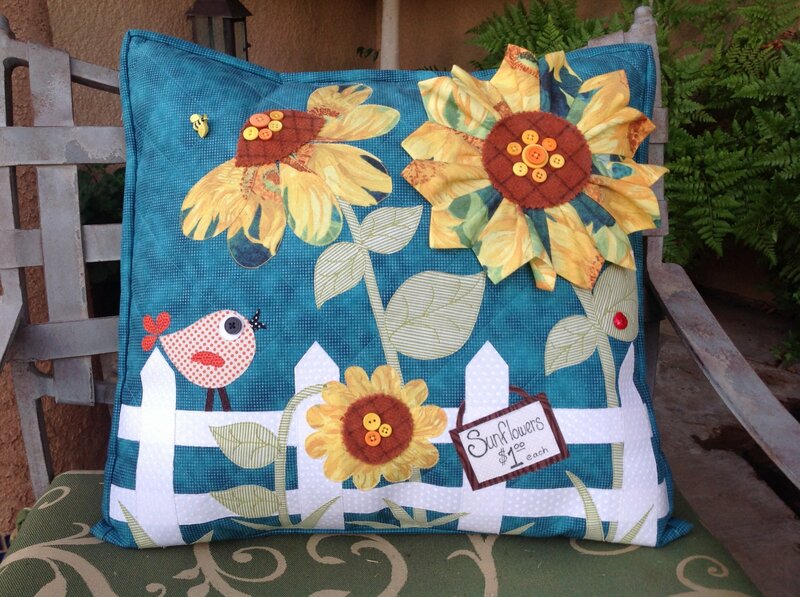 Come and make this beautiful pillow with Patti D Designs. 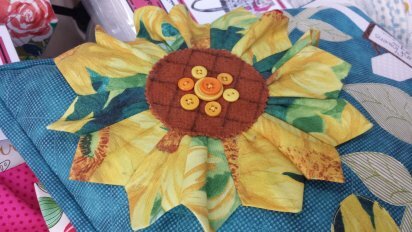 Learn and create this darling dimensional sunflower. 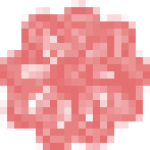 Pattern is included with class. __ Assorted FQ's and/or scraps for bird, leaves, stems, etc. __ Matching thread and all sewing needs!